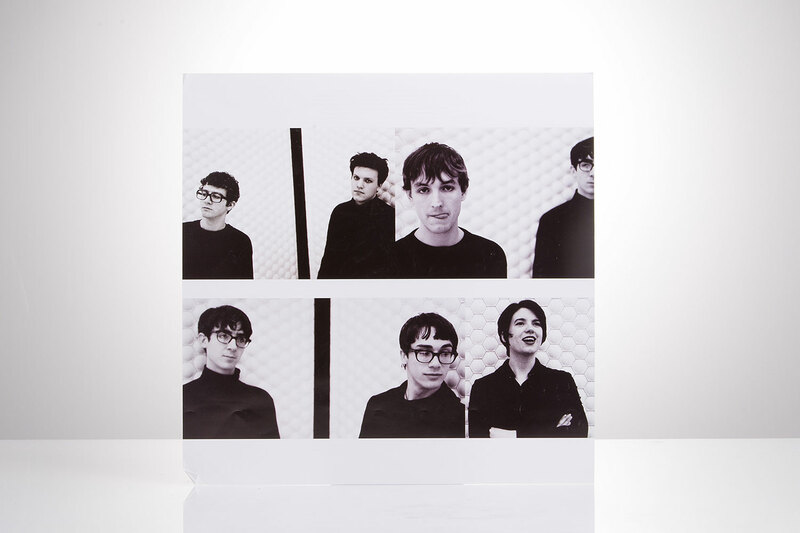 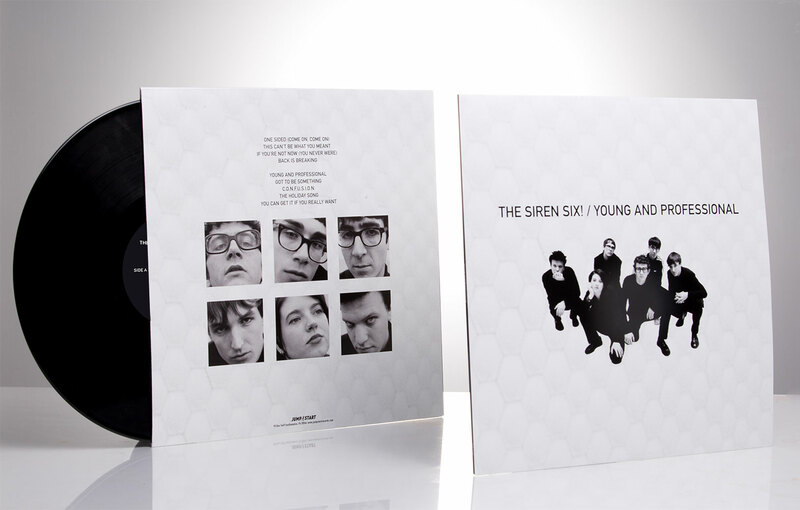 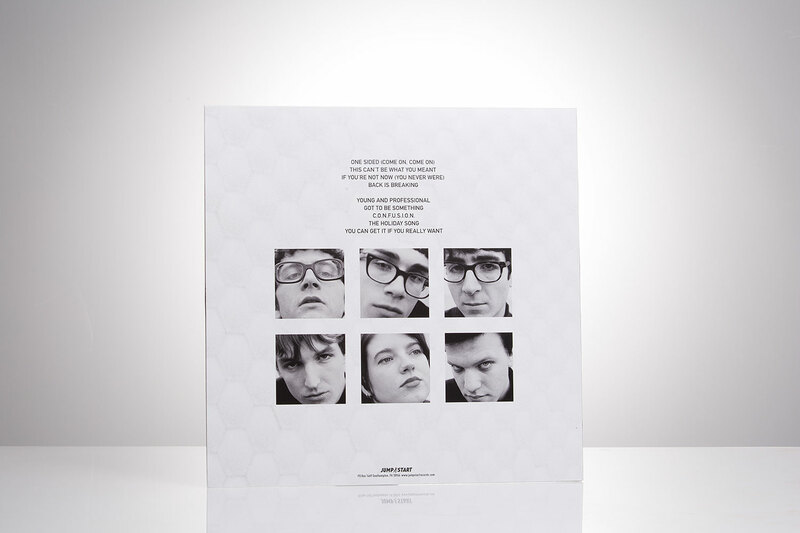 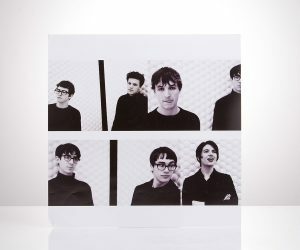 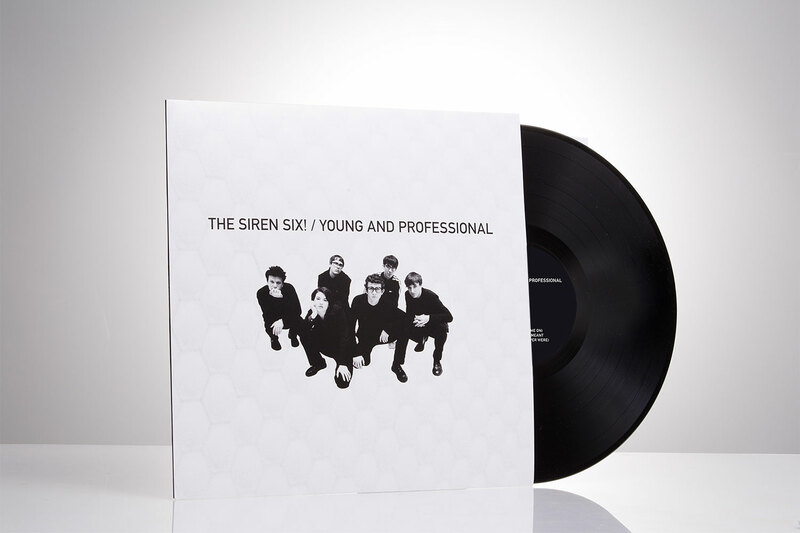 For the first time ever on vinyl, Young and Professional was given a modern touch by Alan Douches at West West Side Music, and the end result is a display of the band’s energy, passion, and ability to fuse pop hooks, mod rock, and ska sounds with an almost new found urgency. 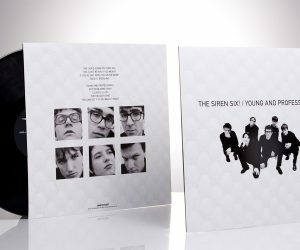 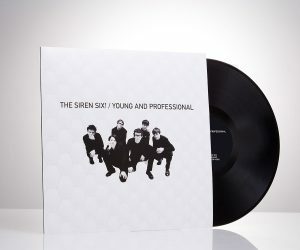 The vinyl version and newly available digital downloads of Young and Professional also include two additional tracks not originally found on the 1998 Kingpin Records release. 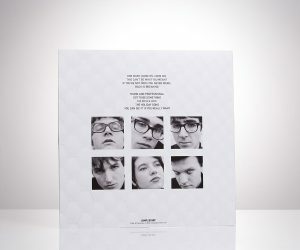 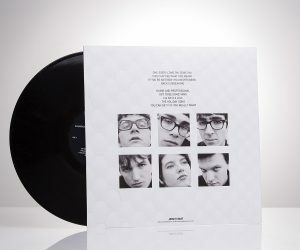 Those tracks include the band’s versions of Jimmy Cliff’s “You Can Get It if You Really Want,” which was originally released on the 1998 Vegas Records compilation Radiolistners Remix, and The Pixies “The Holiday Song,” which originally appeared on the Glue Factory Records Pixie tribute compliation Where is My Mind? 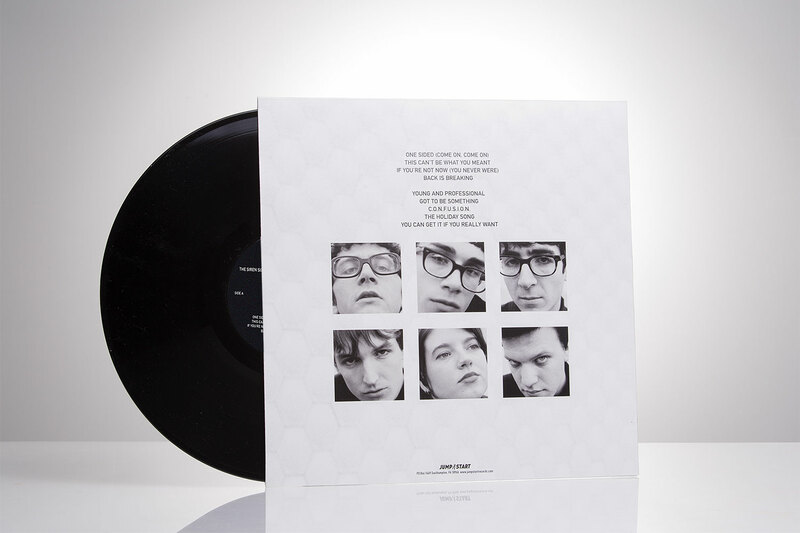 A Tribute to the Pixies. 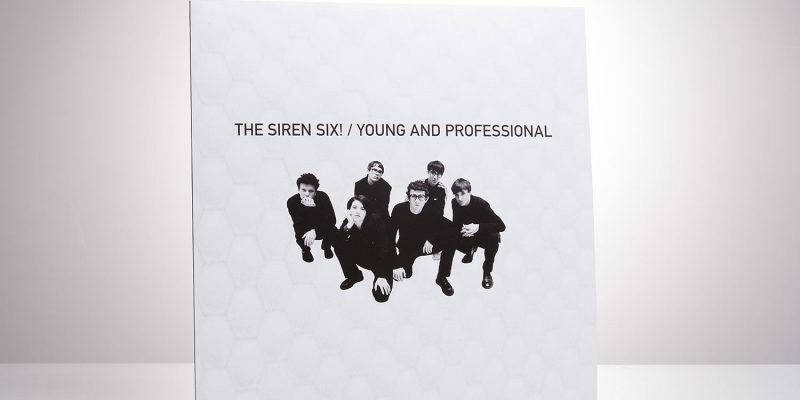 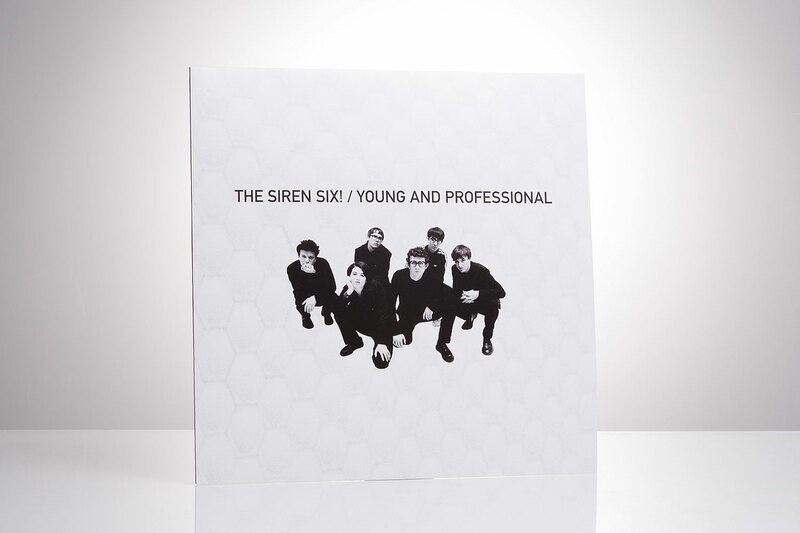 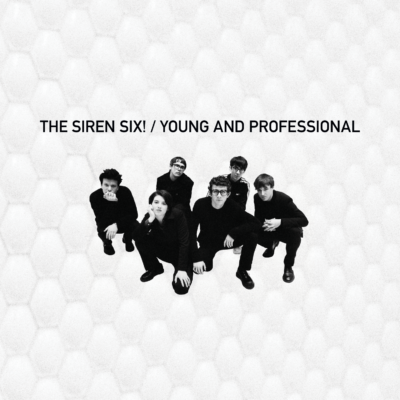 Young and Professional by The Siren Six!